Home > If you have a senior pet > Managing my pets nutrition? 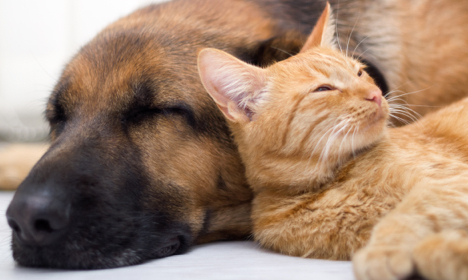 Senior pets most likely will benefit from diets tailored to their health and medical needs. Focusing on your pet's nutrition to this new life stage and on concerns such as obesity or joint protection is extremely beneficial. Ask us more about our nurse clinics where we can give you dietary advice and help tailor diets and adjusting them, help your pet with weight loss programs and more.